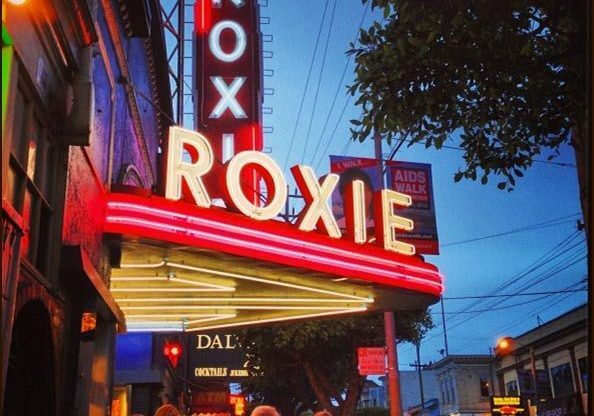 The Roxie Theater, a San Francisco landmark in the Mission District, brings people together to meet and connect through distinctive cinematic experiences. Guided by the passionate belief that engaging with a movie doesn’t end with the credits, we invite filmmakers, curators, entertainers and educators to interact with our audiences. We provide inspiration and opportunity for the next generation, and serve as a forum for the independent film community reflecting the spirit of the diverse Bay Area population. We are a 501(c)(3) nonprofit organization.